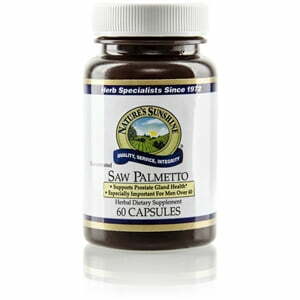 The berries of Serenoa repens, or saw palmetto concentrate, promote prostate health as well as the health of the body’s other glandular tissues by aiding the body in balancing hormones. 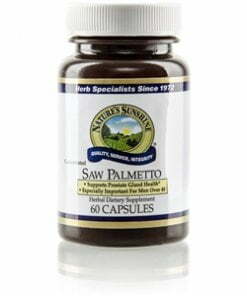 Nature’s Sunshine Saw Palmetto Concentrate comes in 320 mg capsules that, when taken twice daily, provide the amount shown in recent studies to balance men’s hormones. The capsules consist of at least 85 percent fatty acids and phytosterols. Olive oil, gelatin, glycerin, and water.